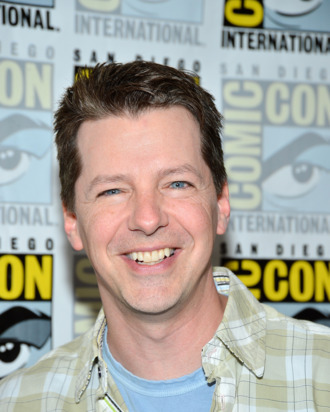 One multi-episode guest arc on an NBC show’s sophomore season simply wasn’t enough for Sean Hayes. THR reports that after Hayes wraps up an arc on Up All Night, he’ll head to Smash and play a TV star whose Broadway debut (in a musical based on Dangerous Liaisons) causes conflict with Megan Hilty’s Ivy. Naturally, we expect Hayes to get some screen time with his former Will & Grace co-star Debra Messing, too.